"Driving on Ventura Highway, the free wind is blowin´ through your hair. Reflecting the music scene and lifestyle of the US West Coast." A WARM GLOW WITH LIGHTER ELEMENTS. 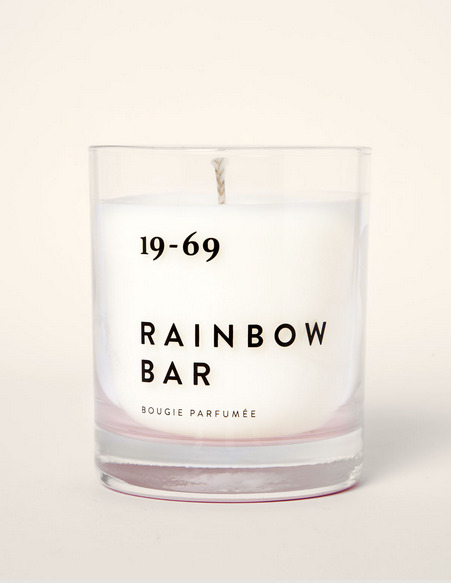 Notes include Bergamot, Bourbon and Vetyver. 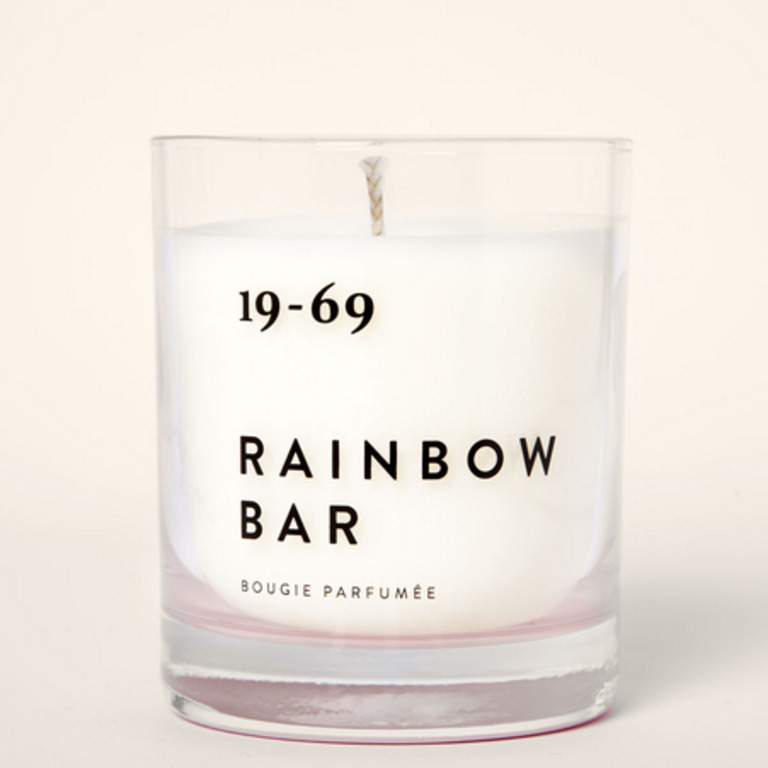 A blend of the finest vegetable waxes in a traditional formula from 1961 is used for the 19-69 candles. Hand crafted in Italy. Candle will burn for approximately 48 hours.